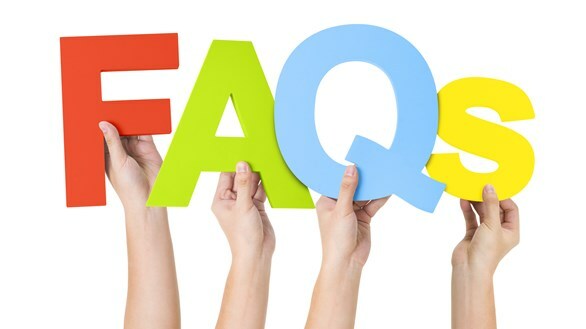 Any kind of query you have just ask and we will surely come up with proper answers. 1. What are the benefits of joining ChefOnline? Templates & user friendly CMS: We'll get you online without any hassle & you’ll get the chance to choose templates for your website. Online ordering system: We will list your menu, process orders and accept cash or card payments from customers in a systematic way. Mobile Apps: We will provide you an Android & iPhone Mobile Apps which will be associated with your business. By using this apps customers can easily order from their mobile phone. We will also promote your business in social media services such as Facebook page, Google business pages, Twitter, Pinterest. The Signup is FREE for 1st 6(six) months. After free trial period fee will be £14.50 pw + VAT (without hardware). 3. What type of app you are providing? We are providing both Android and iOS (iPhone) mobile phone app along with printer app for your website which will keep proper record of each order. 4. What is the benefit of using these apps? On each order the customer, delivery person and you will get FREE Android and iOS (iPhone) Mobile Apps! This app will cover complete Order and Payment process. Through this apps customer will be notify about delivery or collection time, the delivery person will get the address and location of delivery place. Both you and your customer will get same services that will provide in website. What’s the difference between yours and other’s service? What type of app you are providing? We're already busy – should I still sign up? We know you are busy, that is why we are here to reduce the load from you. We’ll manage everything of your business website, from order placement to order details, customer queries to payment process. We are ready to give you the complete online solution of your business. This will surely expand your business by getting more and more customers from online marketing. Whom can I send sms? You can send sms to all your customers and to your business as well. It can be single customer or can create a group to send group sms informing them about any promotional offers or discounts. Also can send sms to business to notify about any customers birthday or anniversary. What is the benefit of using these apps? How can I use email service? You can mail to your customers informing about promotional offers and sending cards or wishes on their special occasions. Also can mail to business notifying about any customers birthday or anniversary. Which social media services you are providing? We are providing Facebook page, Twitter , Google business page, pinterest, and many more as per your desire.